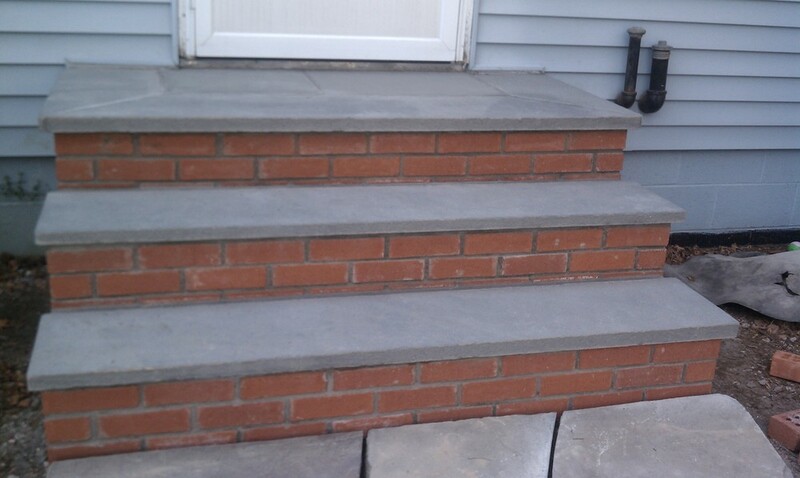 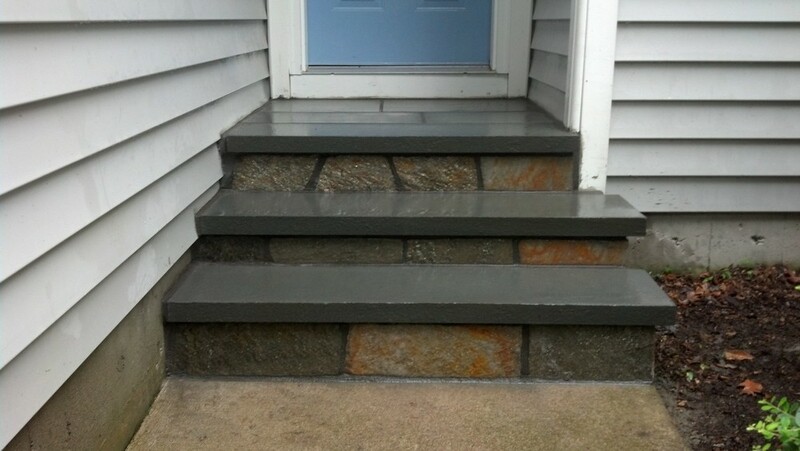 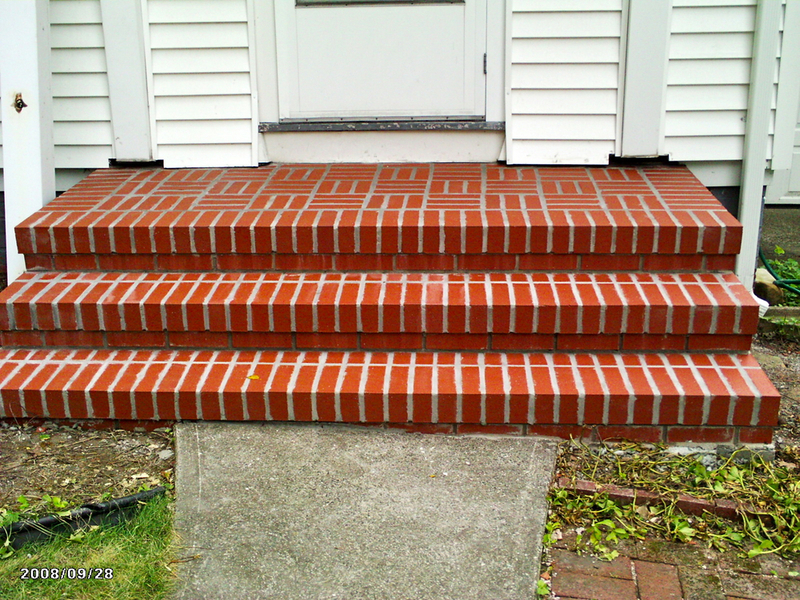 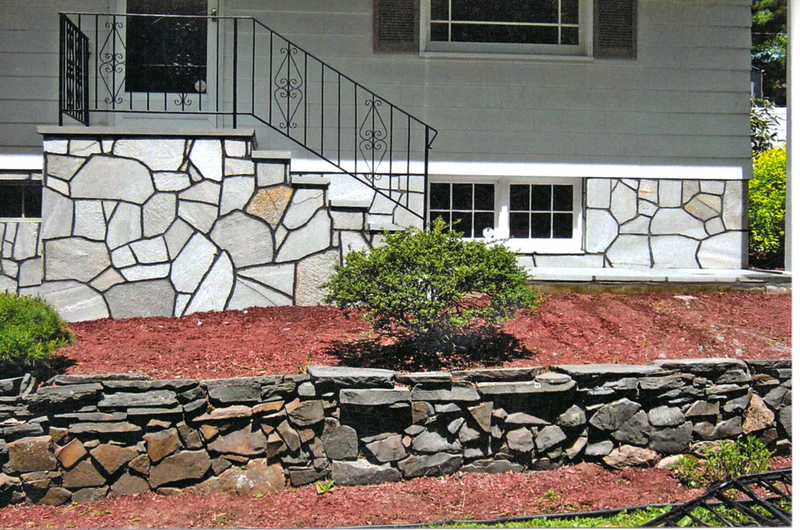 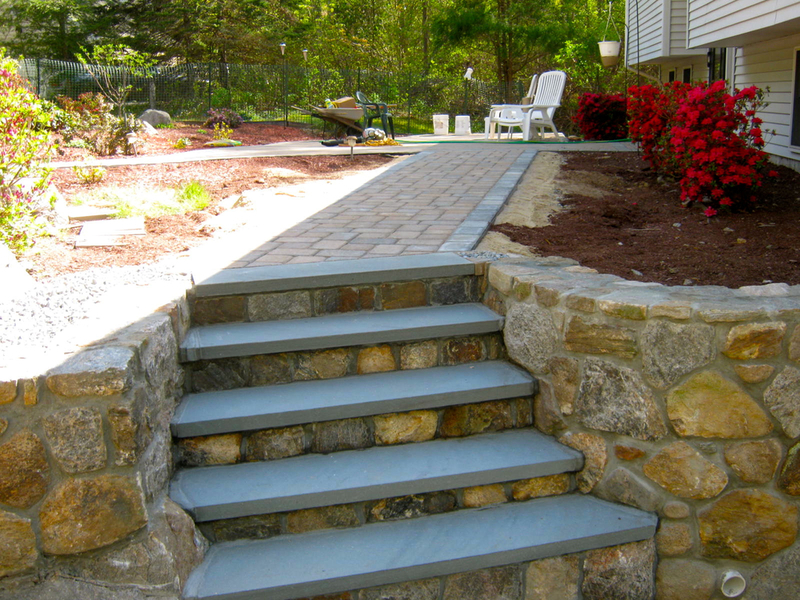 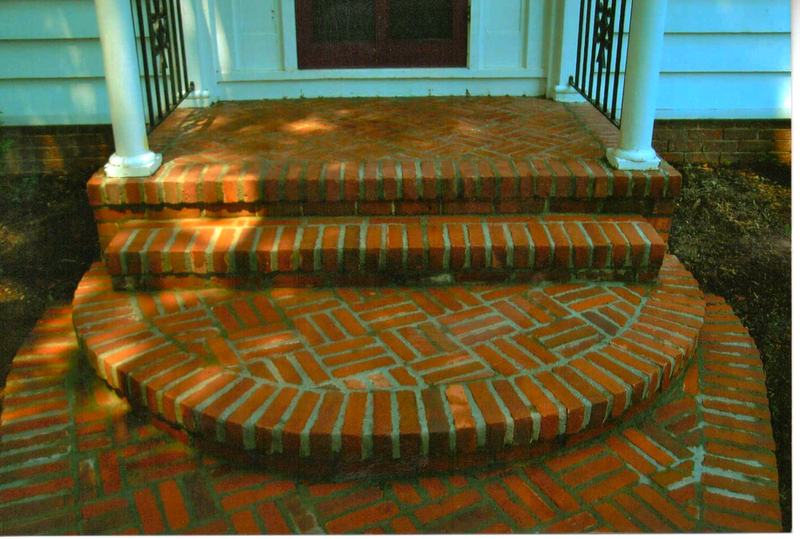 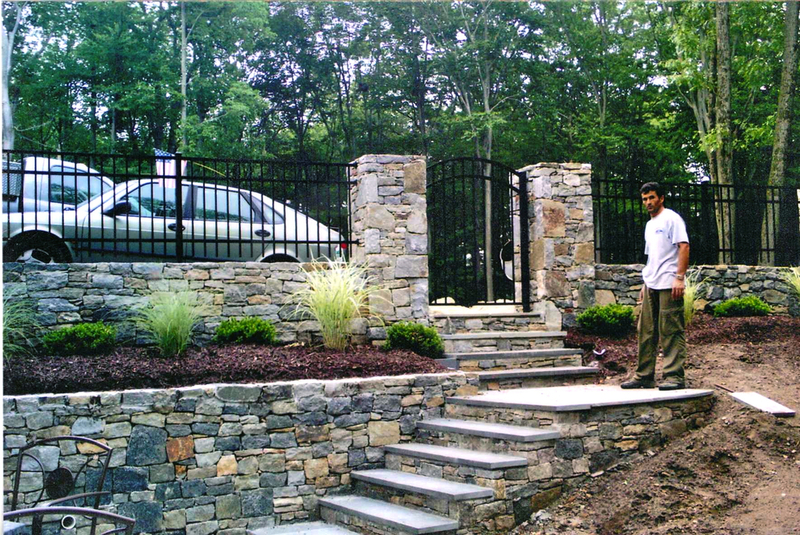 Sosoli's Masonry builds special steps that cater specifically to your needs. 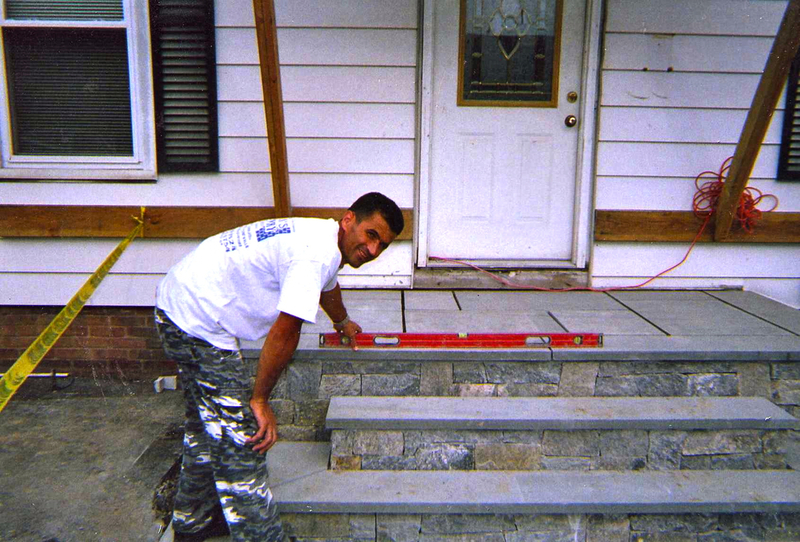 Whether you like thin stone veneer with bluestone or granite tops, bricks, block and stucco, each step is built to town code at less than an 8 inch height. 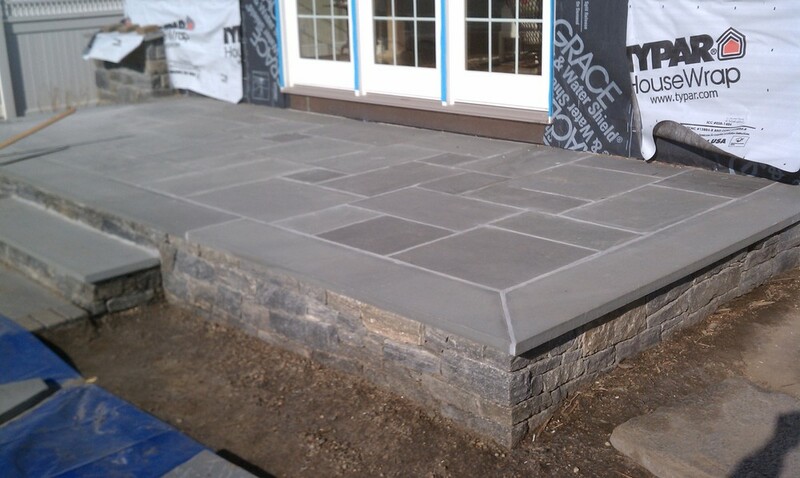 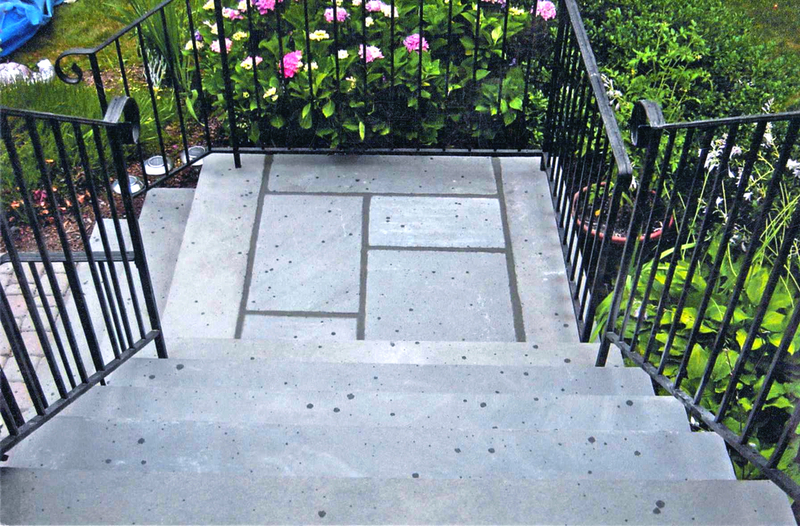 If you have a new material in mind, Sosoli's will find a way to incorporate it in your new or existing sidewalk. 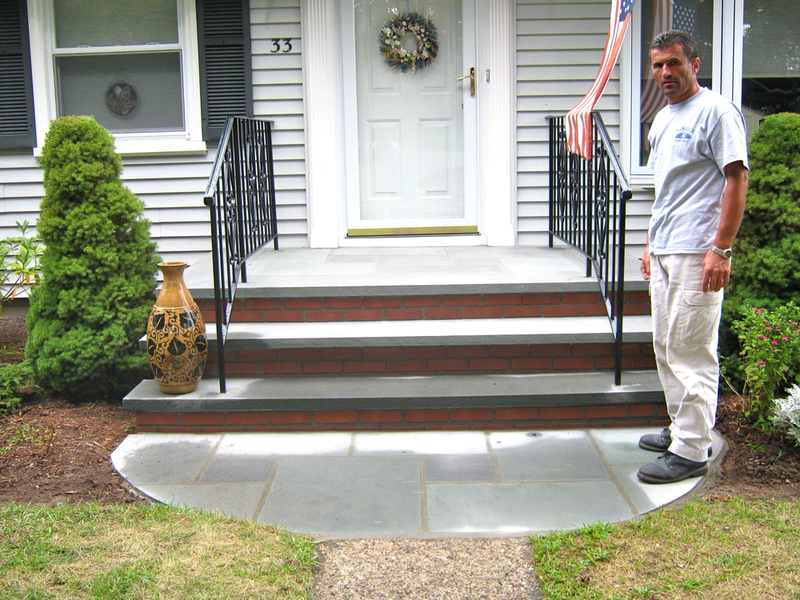 For an in person consultation for your steps, call us at (203) 598-2016 or (203) 598-2524. 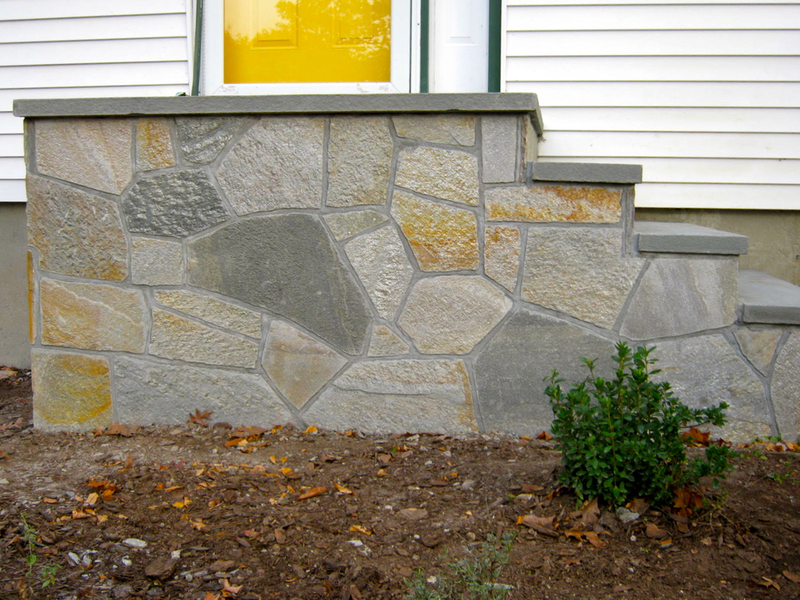 We operate out of Waterbury, CT and serve the following counties: Hartford County, Litchfield County, Fairfield County, New Haven County, Middlesex County and New London County.